Height: 25 cm. – Ø: 22 cm. 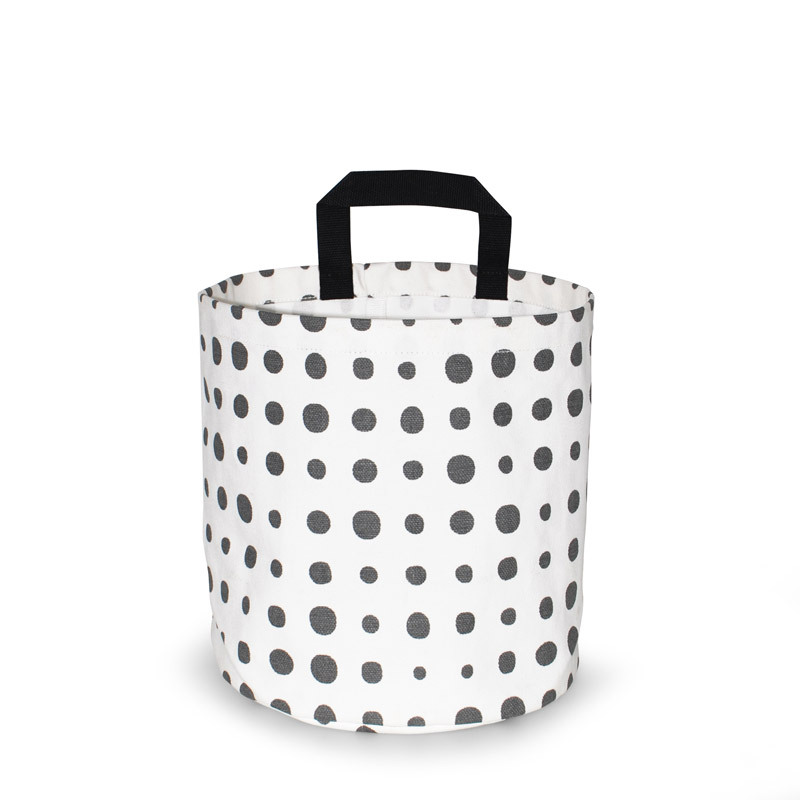 This wildly popular storage basket from Aspegren Denmark, is a innovative well designed cotton basket which is mainly used for storage in entrance hall, bathroom, wardrobe and/or laundry room. The basket can also be used for ex. clothing, newspapers, crocheting, knitting, etc. Its also a basket which works perfectly in the children’s room for storage of toys etc. 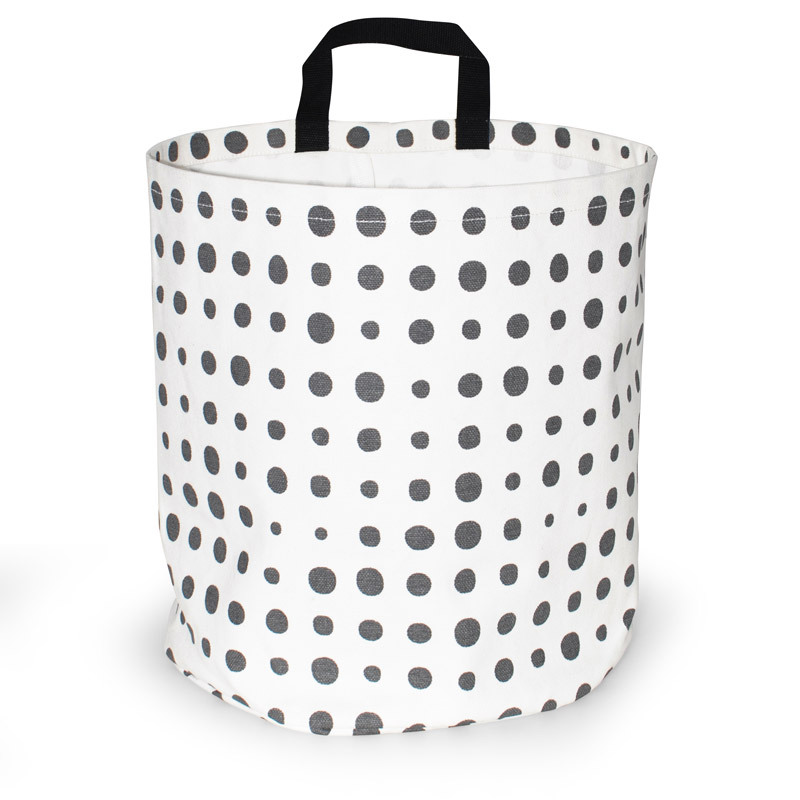 The Basket is made from 100% cotton of the best quality and, as always in line with the well-known Aspegren Denmark design. Size: Height: 25 cm. – Ø: 22 cm.